Never forget your insurance, ever again! 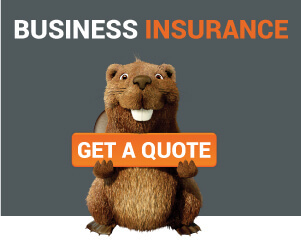 Can the Right Insurance Boost your Business Growth? How Much Professional Indemnity Insurance do you Need? How much Public Liability Insurance Cover Do You Need? When should you review your Public Liability insurance? Smart Motorways | What is a smart motorway? Employers liability – is it the same as public liability? constructaquote.com and Moorhouse Xbroker are trading names of Moorhouse Group Limited, Registered in England and Wales, Company number: 3825233 Authorised and regulated by the FCA under Firm Reference Number 308035. This can be checked on the Financial Services Register at www.fca.org.uk/register. Data Protection Number: Z481498X. Copyright © 2016 Moorhouse Group Ltd. All Rights Reserved.